This house is still under construction but has a great opportunity for someone to come in and do the finishes and have a luxury house at a fraction of the cost. There is plenty of land to build more houses and a pool. The house is priced to sell fast. 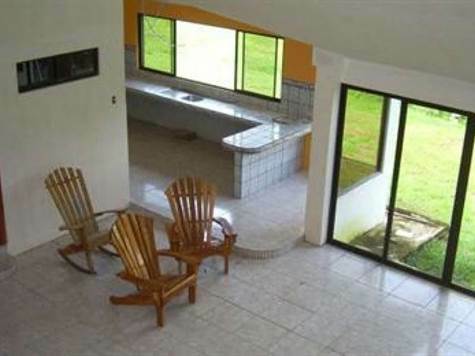 The area is very peaceful and quite, you will actually enjoy country living but yet close enough to the beaches of Manuel Antonio you can enjoy them daily if you want.